According to random.org, the winner of our fabulous European grainsack giveaway is #132 Tina Maniatis Higgins. CONGRATULATIONS!! 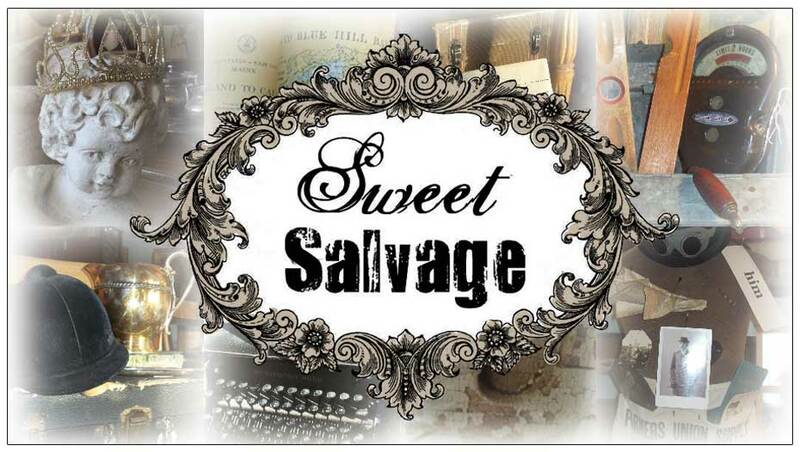 Tina, please email us your contact information at info@sweetsalvage.net. Thank you to everyone who entered. Opening day is 18 days away! and the next contest just might get you in the door FIRST! Have you entered the giveaway yet for this fabulous authentic European grain sack? Time is ticking and only 4 days left. The combination of blue french bottles, cheese plate and vintage red gas station numbers displayed a top the French grain sack is simply "c'est magnifique". Good luck everyone. It's time for a Grand Opening give way. 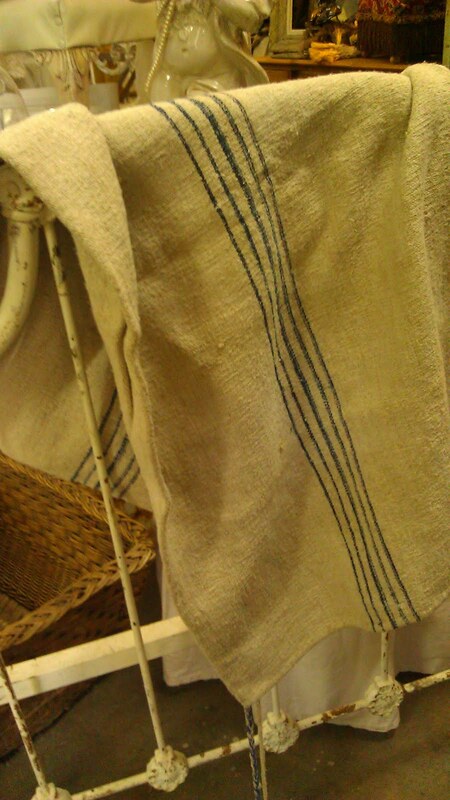 Sweet Salvage will be giving away an authentic European Grain sack to the lucky winner. 1. Leave a comment in the comment section below this post. 4. Re post a link to the contest page [http://blog.sweetsalvage.net/2011/07/giveaway-time.html] on your own blog, then leave the link to that page in the comment section of the contest page (below). The contest begins 5:00 AM PST 7/24/11 and ends 11:59 PM PST 7/31/11, when we will close comments. We’ll announce the winner that week. Well here it is a glimpse of Sweet in all her beauty..amazing right? A mixture of statuary, zinc, architectural with a splash of garden. We are so excited to share her with you. What do you think so far? Isn't she lovely? The light dances off her prisms like fireflies on a summers night. 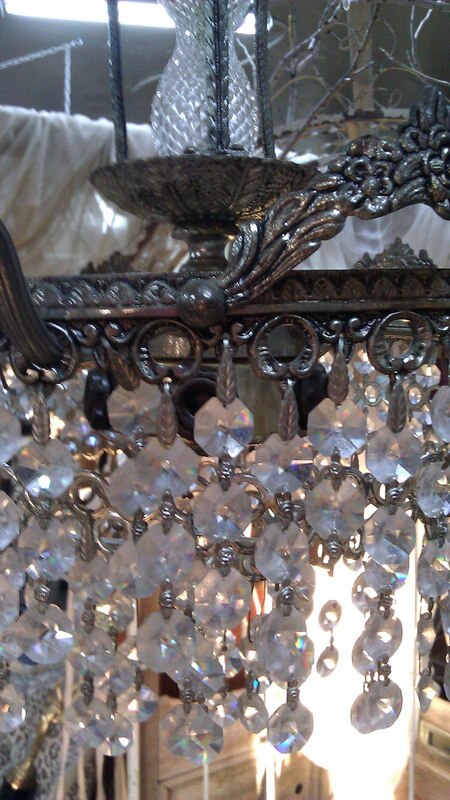 Chandeliers can be hung in every room adding a little bit of unexpected sparkle to our everyday. A girl is never fully dressed without a splash of Bling. Wouldn't you agree?